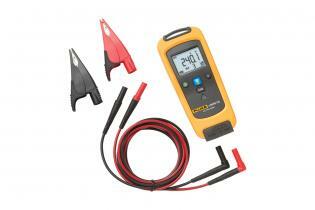 The Fluke CNX™ 3000 Wireless Multimeter lets you work on electrical panels faster, safer, easier. 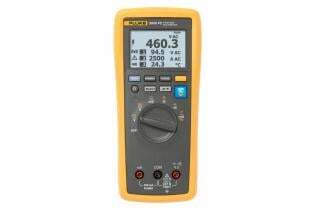 Connect remote modules, view readings from a distance. 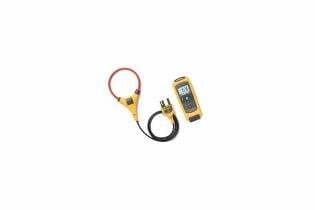 The Fluke CNX™ v3000 AC Wireless Voltage Module lets you work on electrical panels faster, safer, easier. Record and view readings remotely. 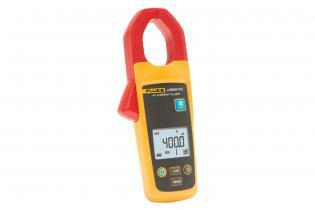 The Fluke CNX™ a3000 AC Wireless Current Module allows quick, safe, measurements on 3-phase systems. Record and view readings remotely. 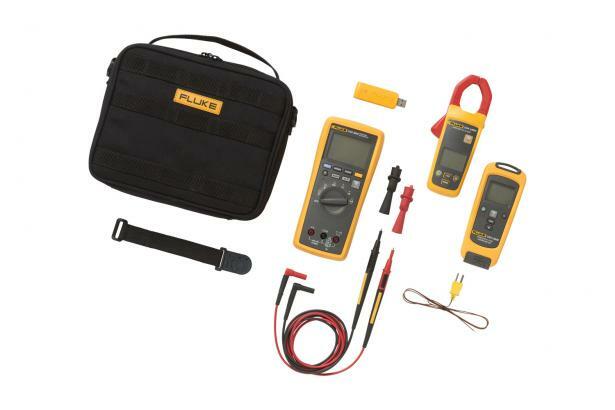 The Fluke CNX™ i3000 iFlex® AC Wireless Current Module allows quick, safe, measurements inside cramped cabinets. Record and view readings remotely.